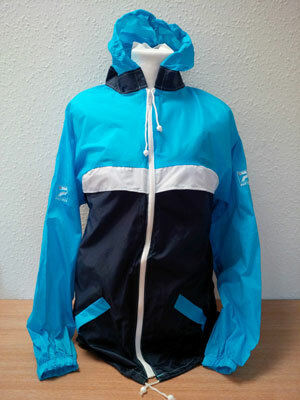 Lovers of the 1980s just might want to get their hands on this unworn 1980s Patrick cagoule. 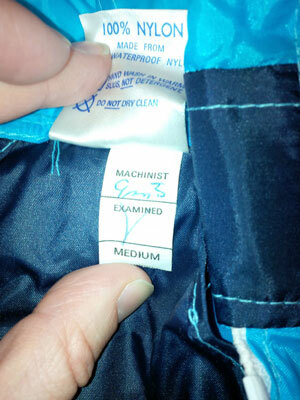 That’s right, it is like new and as such, not what you would see every day. 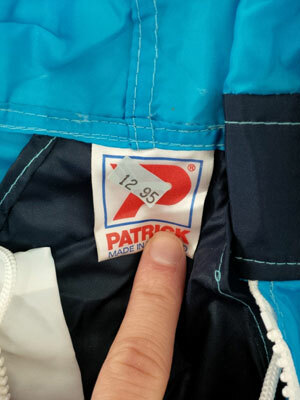 Yes, we know these were remade a few years back (but not by Patrick itself). However, this is an original in blue, apparently found ‘in a barn’ with other vintage clothing and still with its original £12.95 price tag on it. It is sized medium (although you might want to think about how sizes have staggered up over the years) and is on eBay with no reserve. £8.27 right now.